Lourdes Portillo (born 1943) is a documentary filmmaker whose work explores Latino and Chicano identity drawing on a range of traditions and experimental techniques. Her professional start in filmmaking came apprenticing with NABET (National Association of Broadcast Engineers and Technicians) and working as first camera assistant on Over, Under, Sideways, Down (1977). 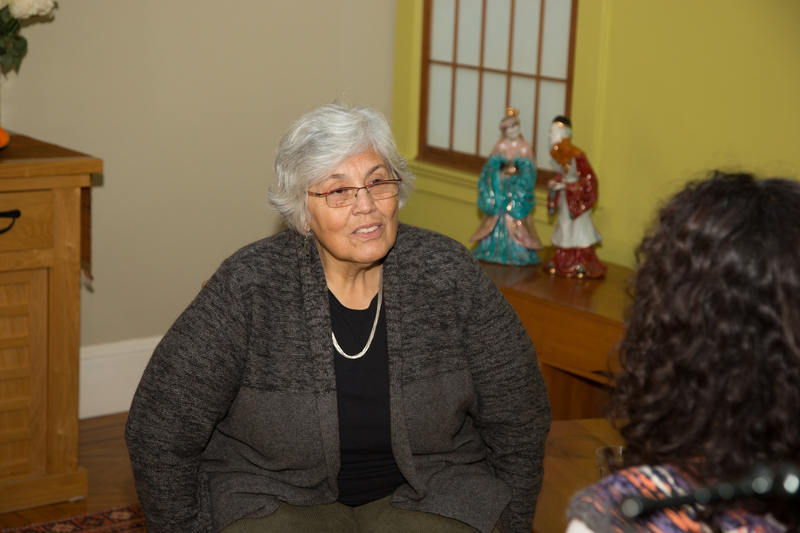 After attending the San Francisco Institute of Art, she used an Independent Filmmaker Award from the American Film Institute to make Después del terremoto (1979), a short film about a Nicaraguan refugee living in the Bay area. Portillo has frequently collaborated with editor Vivien Hillgrove, as well as directors Nina Serrano and Susana Muñoz. Muñoz and Portillo’s first film together, Las Madres: The Mothers of Plaza del Mayo (1985), earned an Academy Award nomination for Best Documentary. With her films La Ofrenda: The Days of the Dead (1988) and The Devil Never Sleeps (1994), Portillo expanded the scope of her work toward more personal meditations on culture and her own family, representing celebratory and ritualistic aspects of identity and heritage. She is a co-founder of Xochitl Productions, a company focused on raising awareness of Latino and Chicano issues and working with schools, universities, and public libraries. 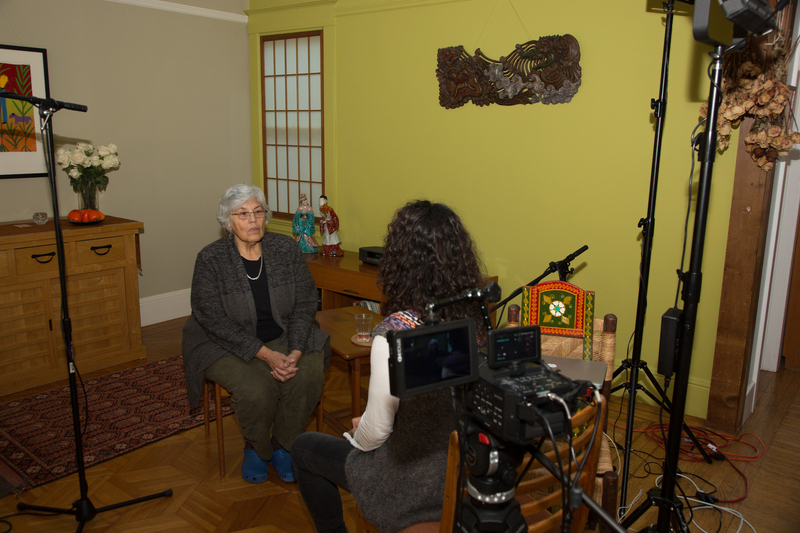 Documentary filmmaker Lourdes Portillo is interviewed in her San Francisco, California home by Sienna McLean LoGreco on December 5, 2013. Portillo discusses the impact that immigrating to Los Angeles from Chihuahua, Mexico at the age of 13 had on her social consciousness, which would later influence her work in documentary film. She describes her first experience working on a movie set and how it inspired her later involvement in the San Francisco independent filmmaking community. 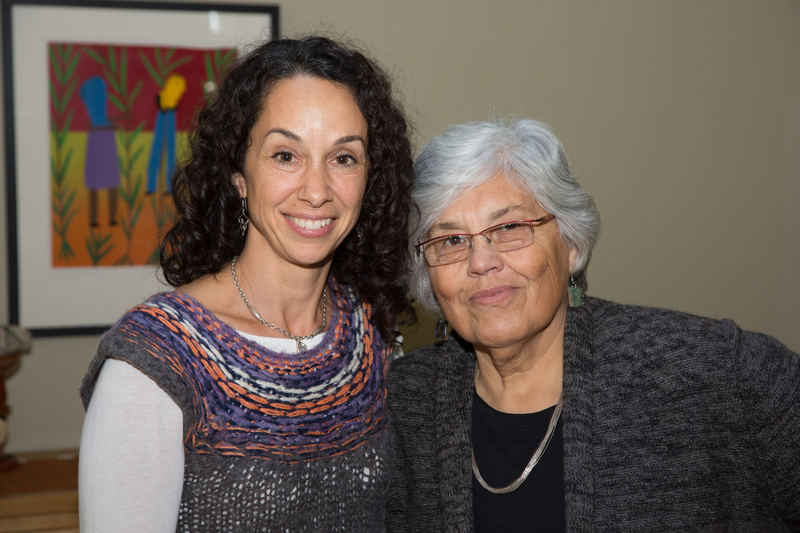 Portillo delves into the dangers she faced while making the documentary, Las Madres: The Mothers of Plaza Del Mayo (1985), which was nominated for an Academy Award for Best Documentary Feature. She outlines the creative and ethical choices she made on her personal documentary The Devil Never Sleeps (1994), incorporating footage and stories surrounding her uncle and the rest of her family. Other films addressed at length include La Ofrenda: The Days of the Dead (1988), Corpus: A Home Movie for Selena (1999), and Señorita extraviada (Missing Young Woman) (2001). Throughout the interview, Portillo provides insights into how family dynamics have affected her perspective as a filmmaker; how her Latino roots shape the subjects she tackles, her quest for social justice, and her views on professional ethics in documentary filmmaking.